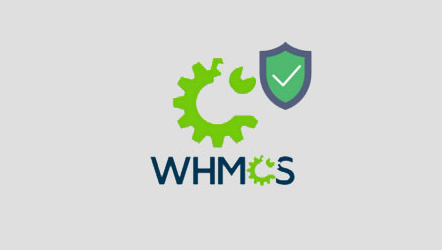 WHMCS has many features built-in to help keep your data safe, but there are several extra steps that we can take to secure your WHMCS installation even further. 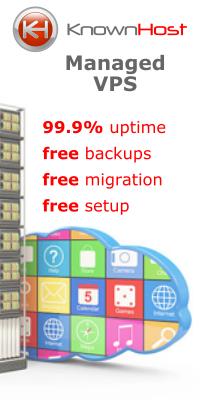 It is recommeded that you are using the latest version of WHMCS. If you are not you can select that you want us to apply the latest updates or patch when ordering. - Change your WHMCS Admin Folder Name. - Password Protect the Admin Directory. 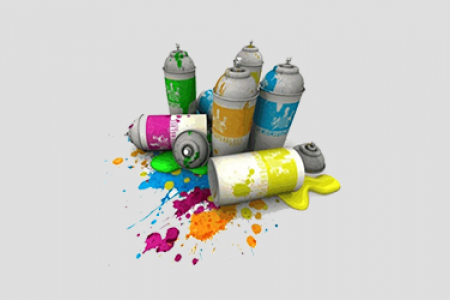 - Move the attachments, downloads & templates_c folders. - Move the crons folder. 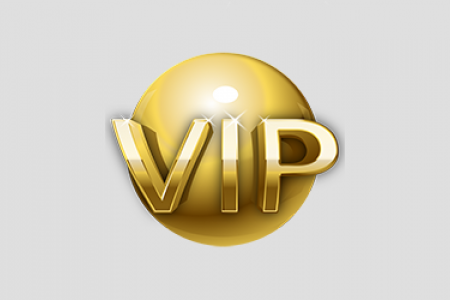 - Restrict Access by IP.